What is a smart meter, and can I get one? 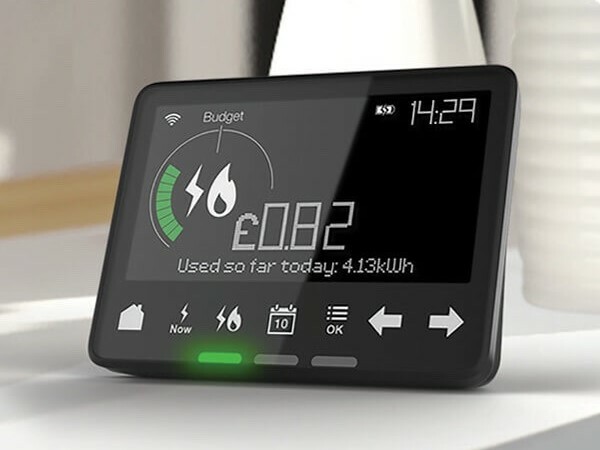 Home › Help › What is a smart meter, and can I get one? Smart meters measure the energy you use every half-hour and sends your meter readings straight to your supplier. They also show you how much energy you are using in pounds and pence, in near real time and bring an end to estimated bills. These are small handheld electrical devices that communicate directly with your smart meter, providing an hourly, weekly or monthly view of your energy usage. These devices make it much more convenient to keep on top of your energy costs instead of hunting in a dark cupboard to check your meter. Unfortunately, we're not yet installing Smart meters for our customers. 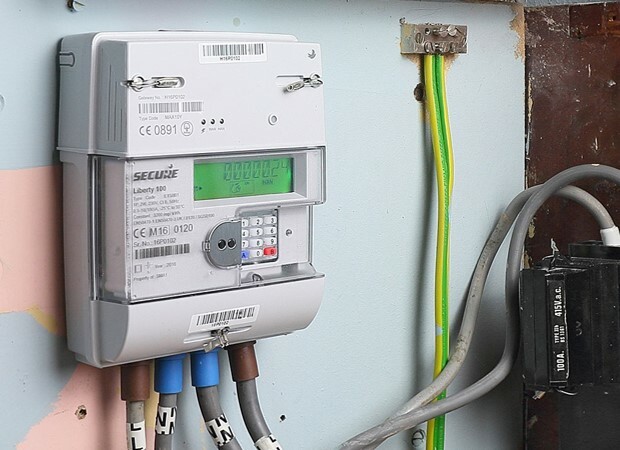 The infrastructure for Smart meters is currently being implemented and believe our customers will be better served if we wait until this has been fully completed. We're very excited about Smart meters and if you're keen on being one of our first customers to get hold of one of these then subscribe to our newsletter, so we can keep you informed as and when we start installing them. I've got a smart meter, can I still switch?